VW Original Equipment Mofoco refurbished heads. 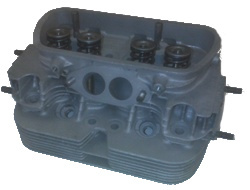 We also offer stock replacement new-casted heads. An economic solution to get your Volkswagen engine up and running! Rebuilt 1800 Bus & 411 cylinder head. Fits early Vanagons, Buses, & 411s. 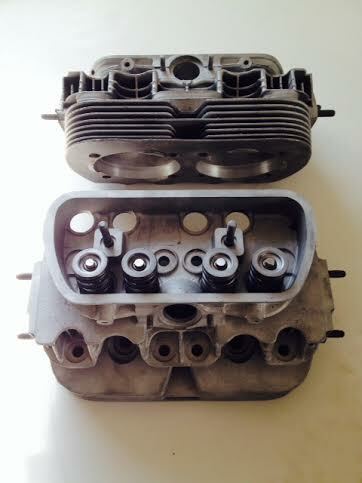 Rebuilt 1700/1800/2000cc Bus cylinder head. Fits Buses through 1979. Rebuilt 2.0L Bus square port cylinder head for 1979-1982 Vanagons. If you will be sending us your own cores to be rebuilt, select yes to save $50 per head.